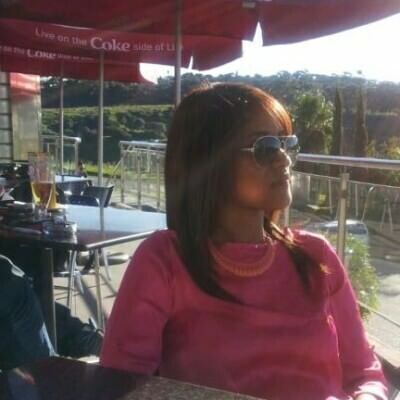 7F740806 I am a Muslim South African, born and bread in Cape Town. I'm honest, trustworthy and very down to earth. I am a fun, loving person with a crazy sense of humour. I love being outdoors almost as much as I enjoy being indoors. Fun loving gentleman. Loves to spoil a lady. athletic build, out going. honest and reliable. Looking for a responsible woman. 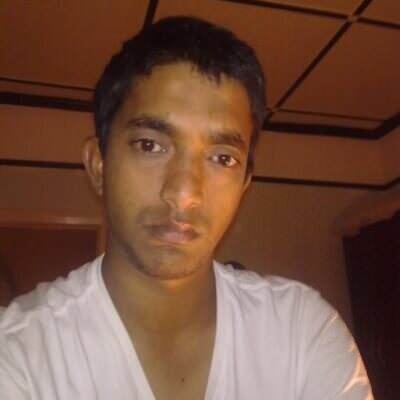 30yo from Parow, send me a message to get to know more about me.